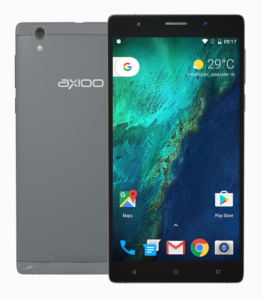 On early week this new year, axioo release new device revision of M5C model, named as M5Cv2 that has a different hardware inside it. I’m not really sure what’s the different between the two, but as long as I know, the nand flash emmc and front / back camera are different. 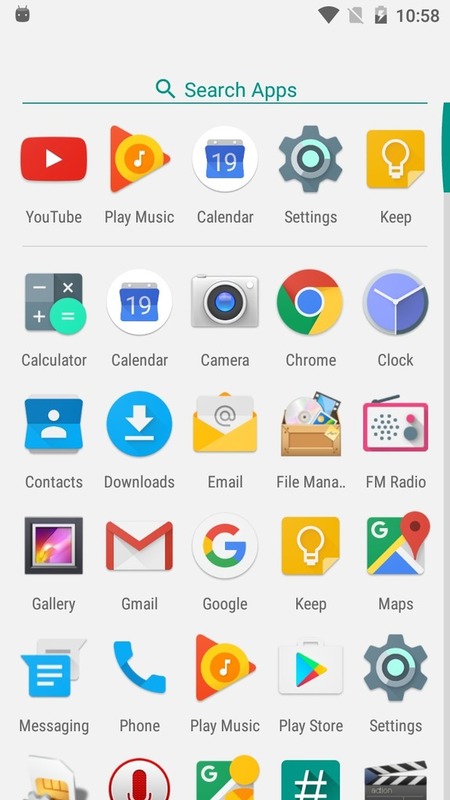 While M5C predecessor is on lollipop version, this M5Cv2 now adopt marshmallow as the default. 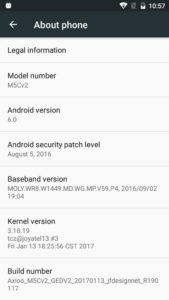 This marshmallow custom rom is specific only for M5Cv2 and cannot be use on M5C, I repeat, it is NOT compatible between the two. Beside the incompatible hardware and from software point of view … the kernel driver modules … which we always struggle for the source :-), M5C also doesn’t have enough emmc partition space that can hold up even the minimum space for marshmallow system without having to repartition the whole things and recompile from source code. So, in short, do not ask marshmallow update for M5C or even try to use this marshmallow release on M5C, you’re only wasting time. Please do some research if you have any concerns about risk of flashing a custom rom before continuing! YOU are choosing to make these modifications, and if you point the finger at me for messing up your device, I will laugh at you!! If you have any other objection, don’t bother to comment, just close this page! 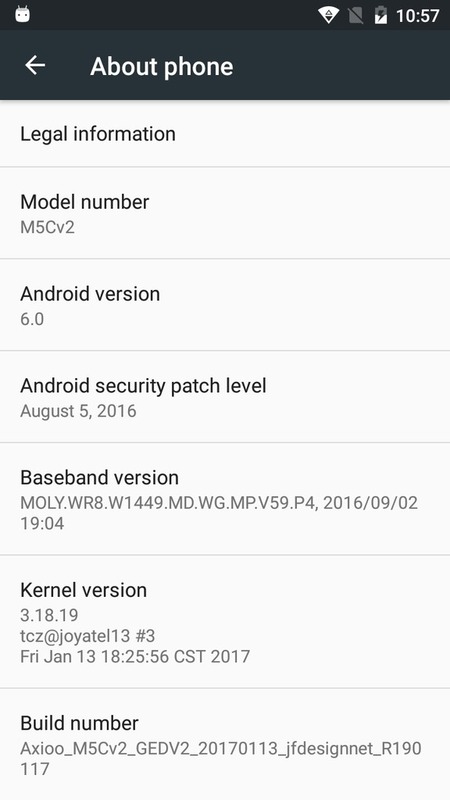 Already mention on intro above, but I repeat : this marshmallow custom rom is only for M5Cv2, cannot be use for M5C. As a quick reminder and reference, the M5Cv2 or version 2 of this m5c model will have a build number like this : Axioo_M5CV2_GEDV2_2017xxxx. And M5C or m5c model version 1 will have a build number like this : Axioo_M5C_GED0_2016xxxx. 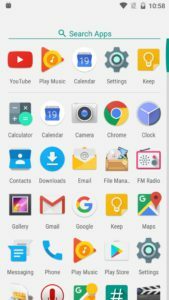 Boot into recovery mode by turning off your phone, hold down Volume Up button then press power button, hold them both until you see the recovery menu then release it. The recovery menu will show about 3 options, Recovery, Fastboot and Normal Mode. Select the Recovery options using Volume Up button and press Enter using Volume Down button. Wait a sec or two … then you’ll be in recovery mode. 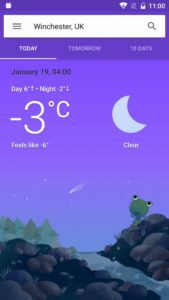 You can directly check the weather from weather widget on home screen. 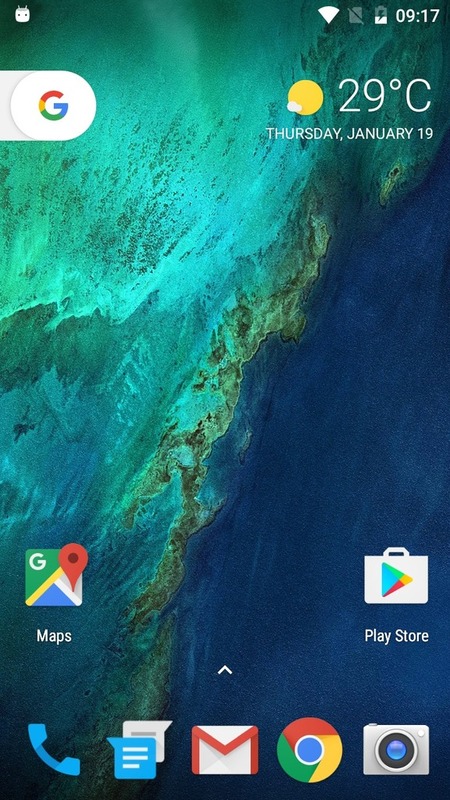 To have this, you must setup Google Now correctly. First, make sure you already enabled High Accuracy and Google Location History on Google Settings page on Settings. Second, swipe to google now card page from home screen and go to Settings, choose Your Feed and make sure Get Notified on Weather is Enabled.